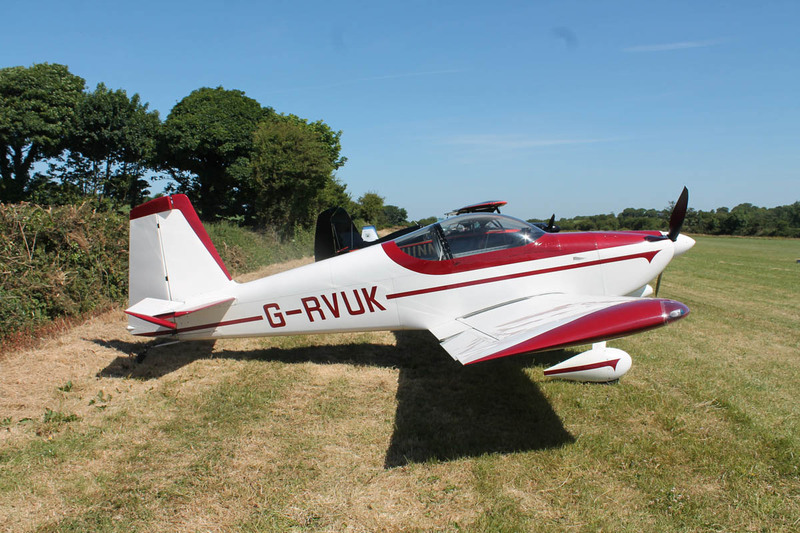 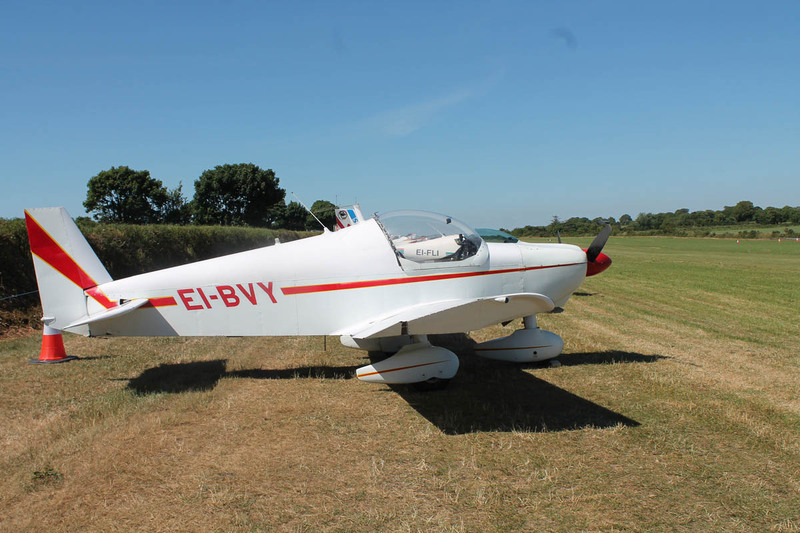 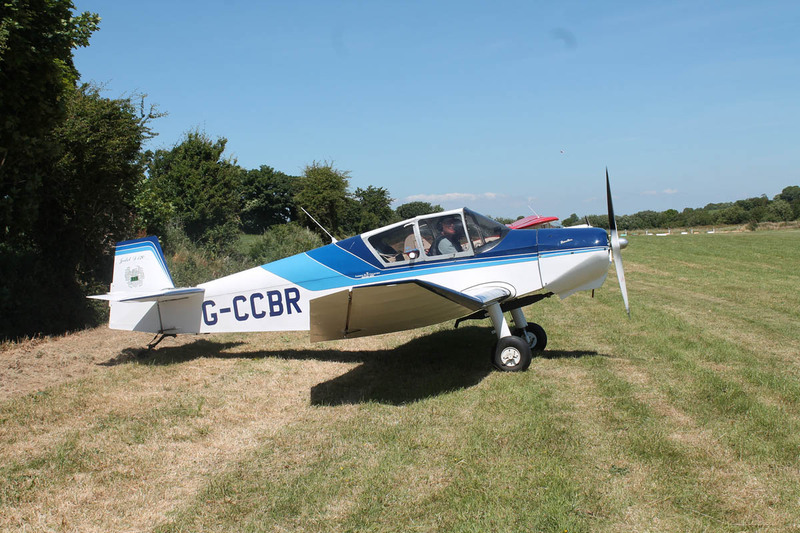 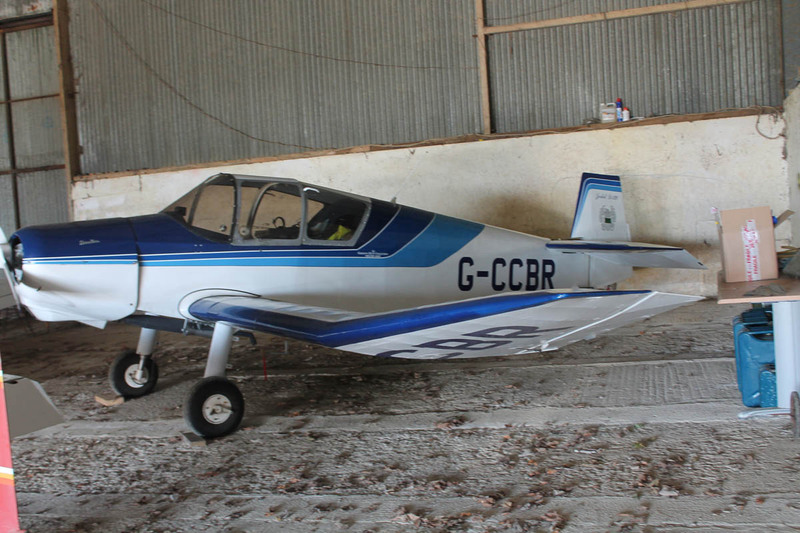 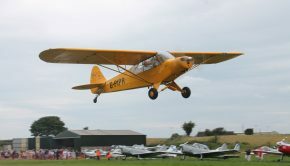 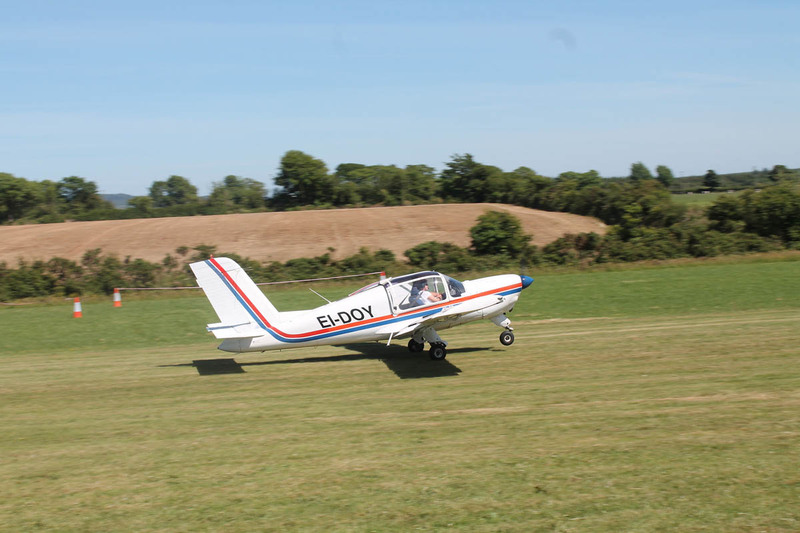 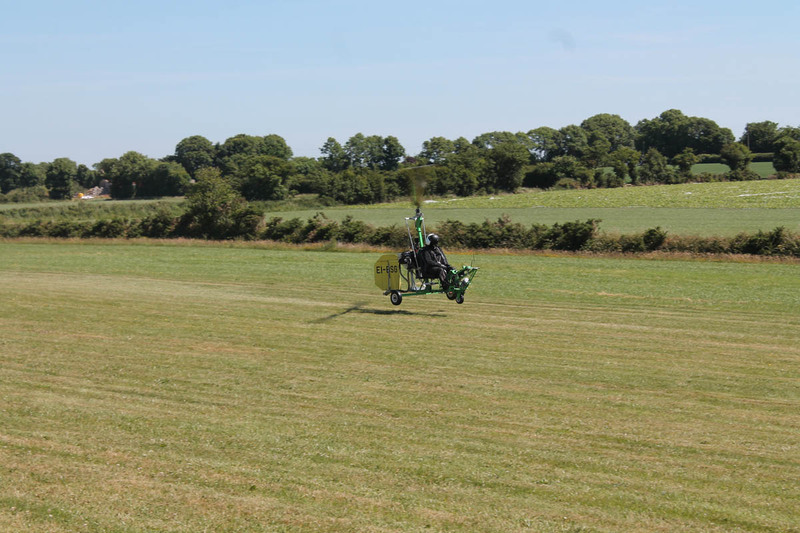 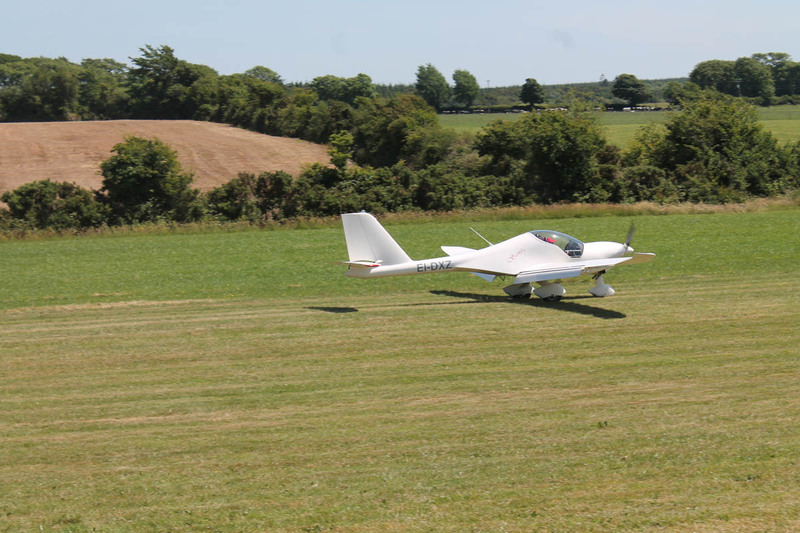 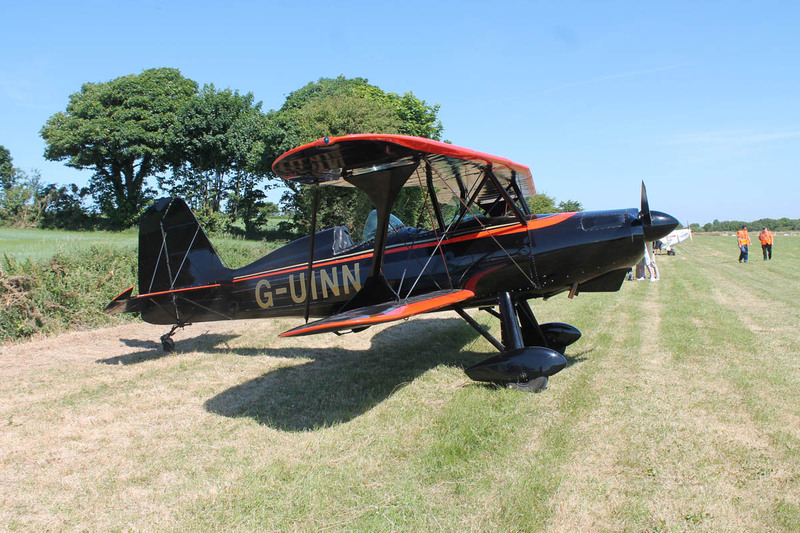 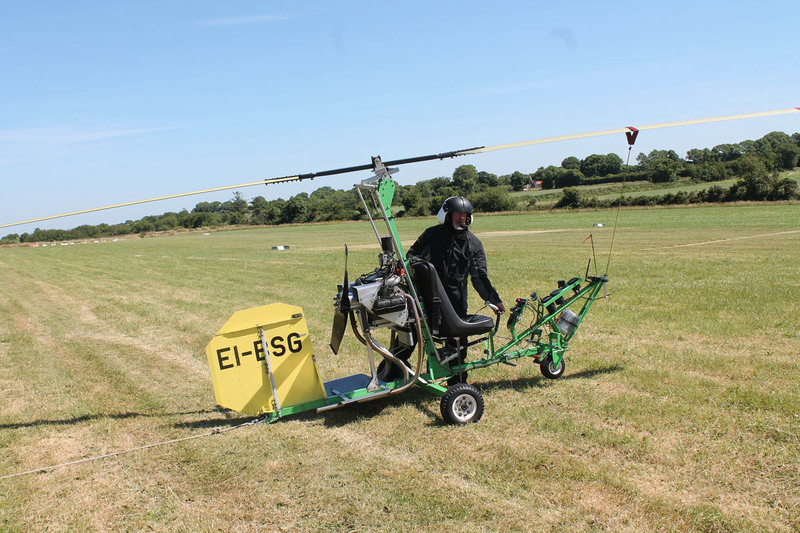 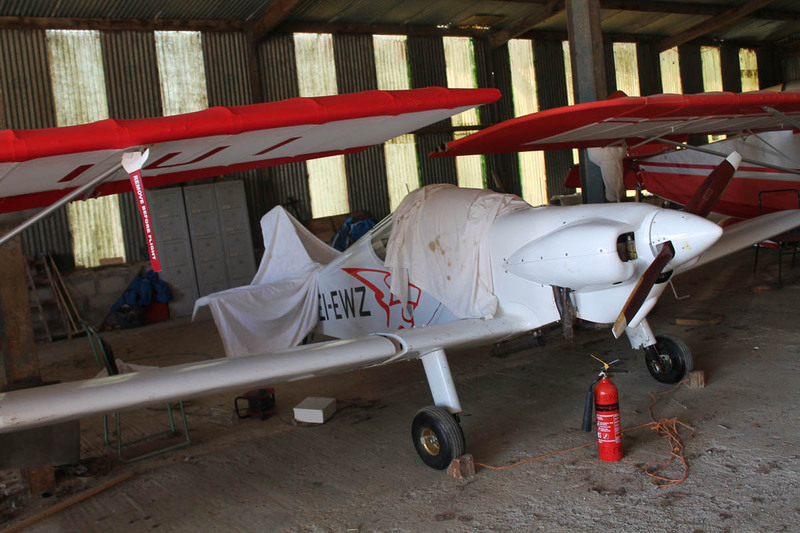 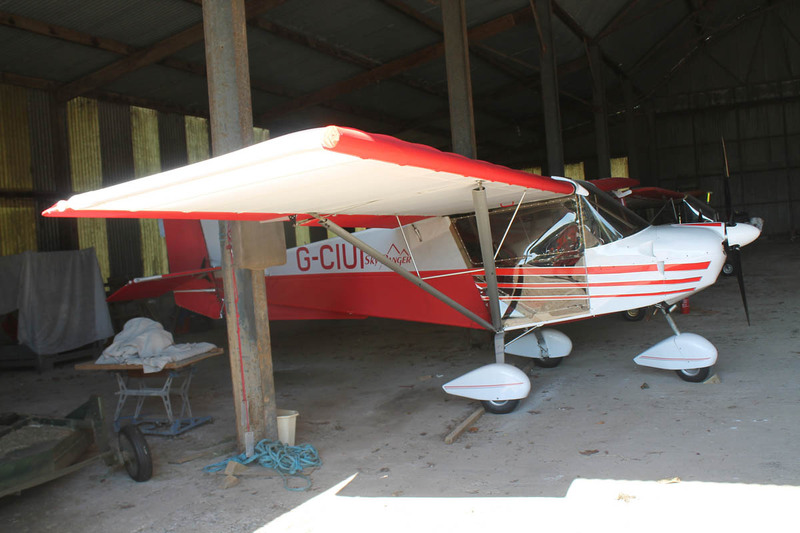 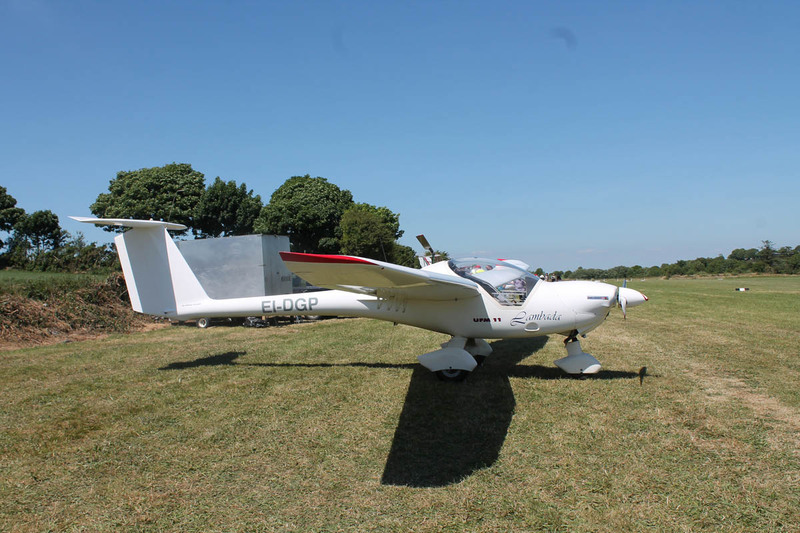 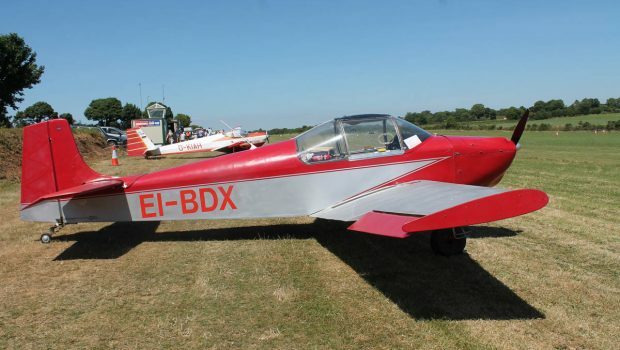 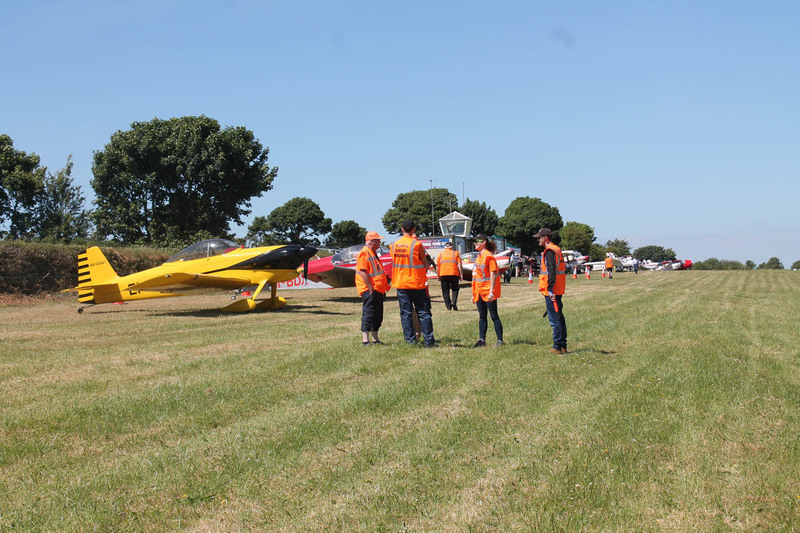 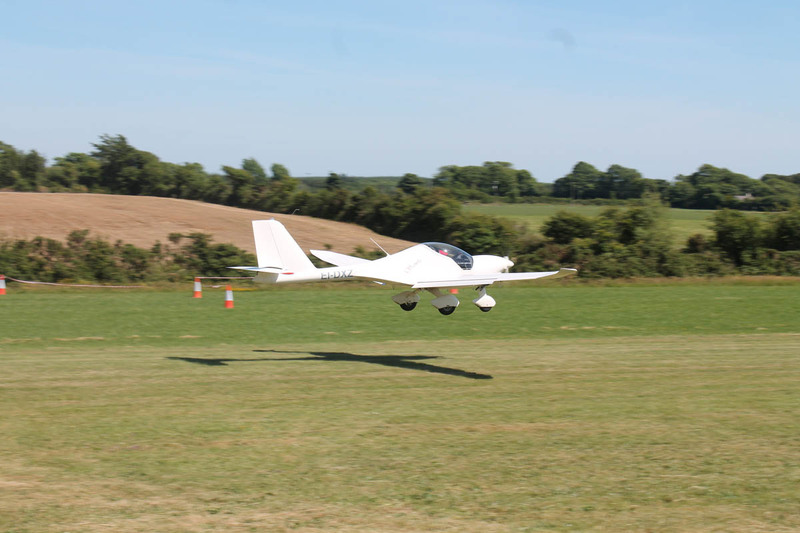 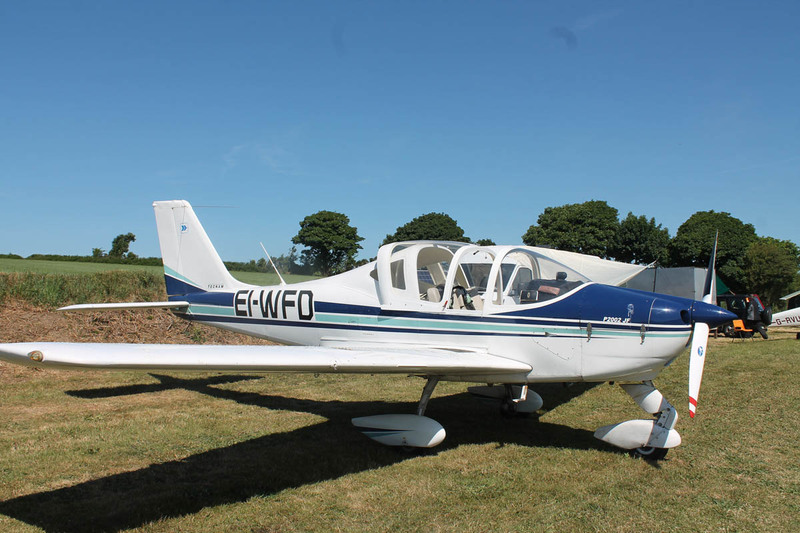 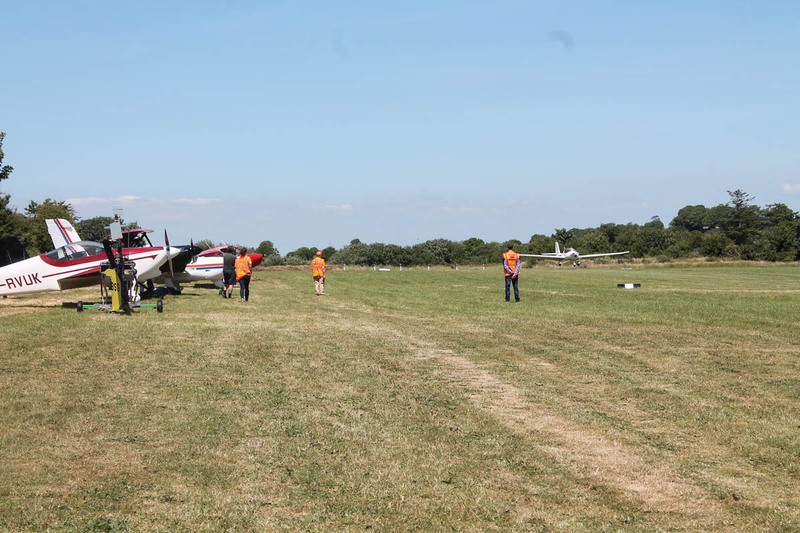 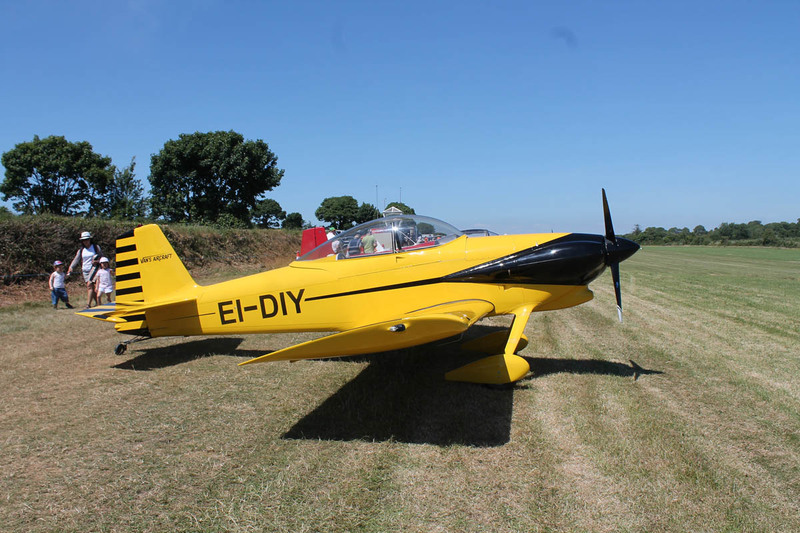 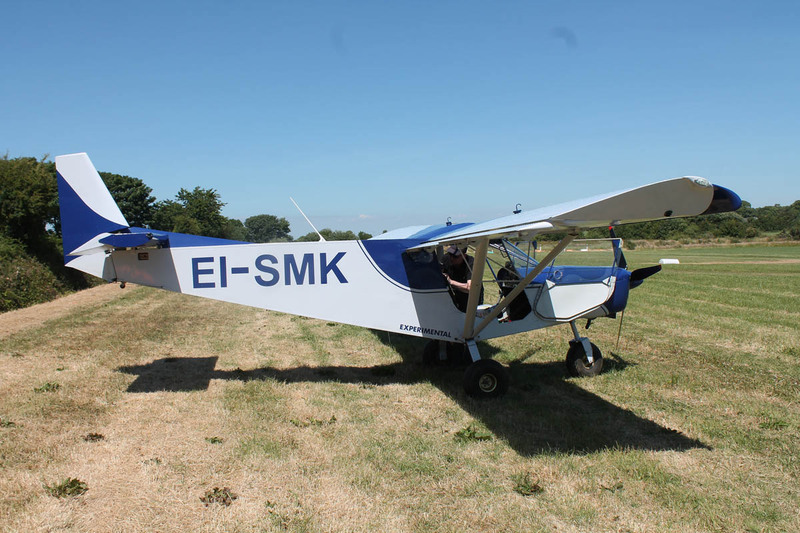 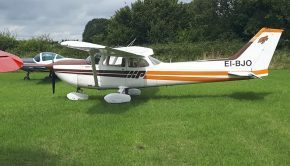 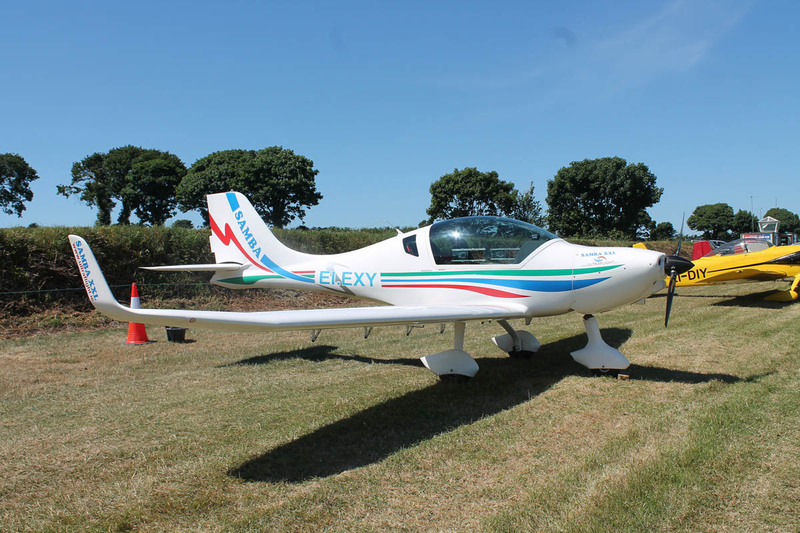 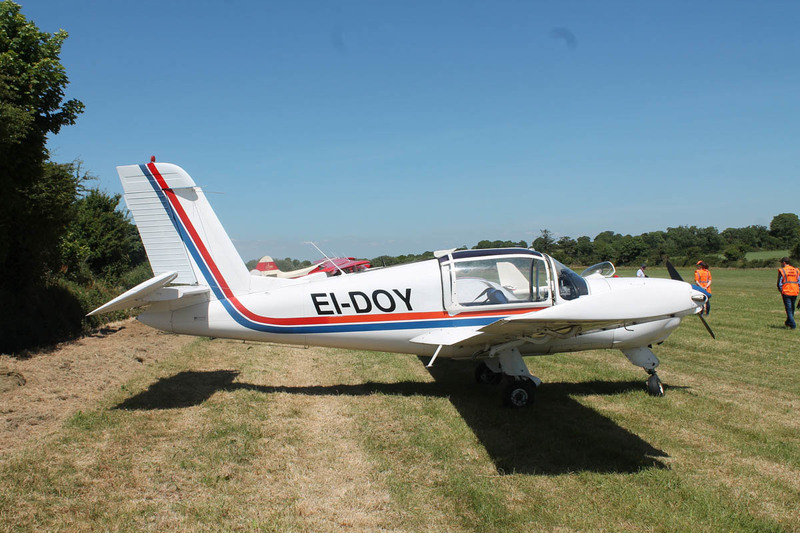 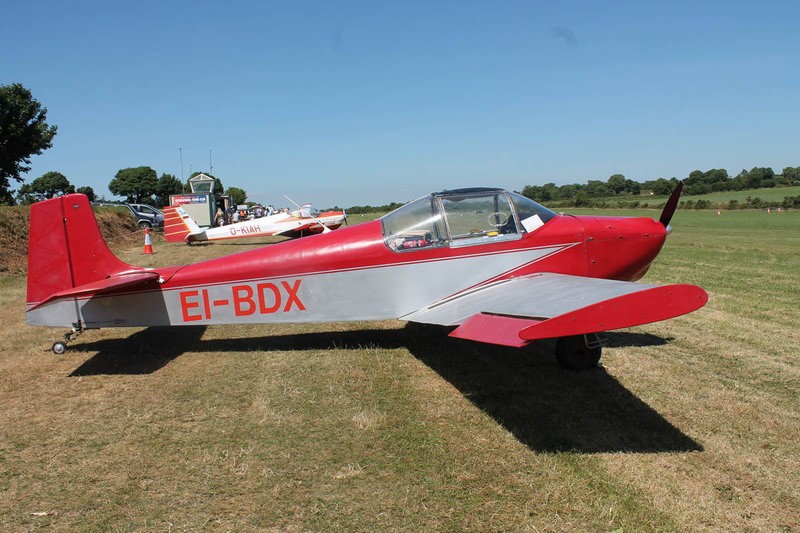 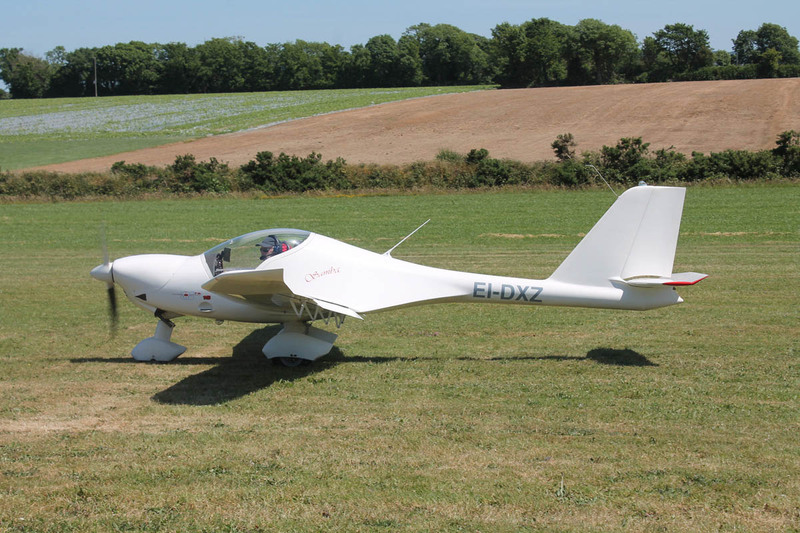 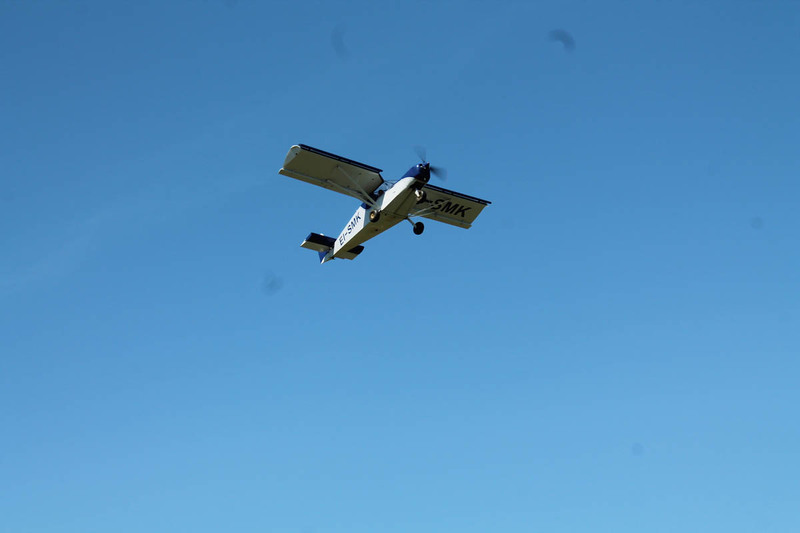 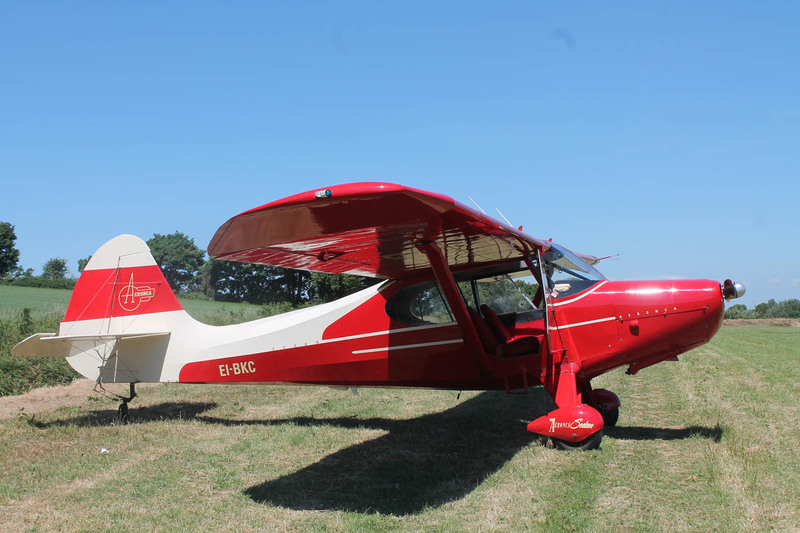 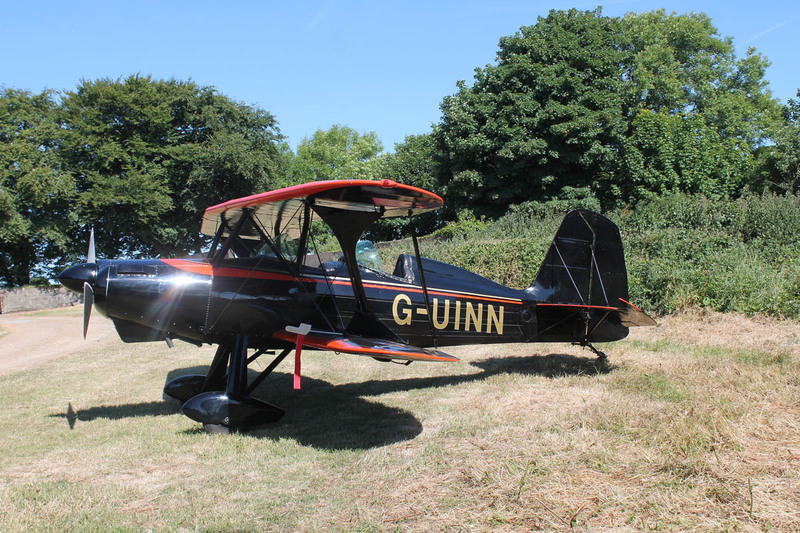 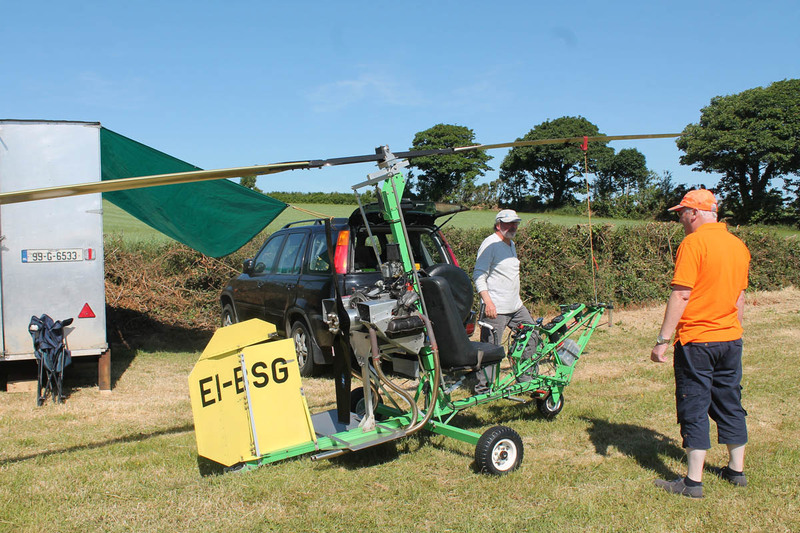 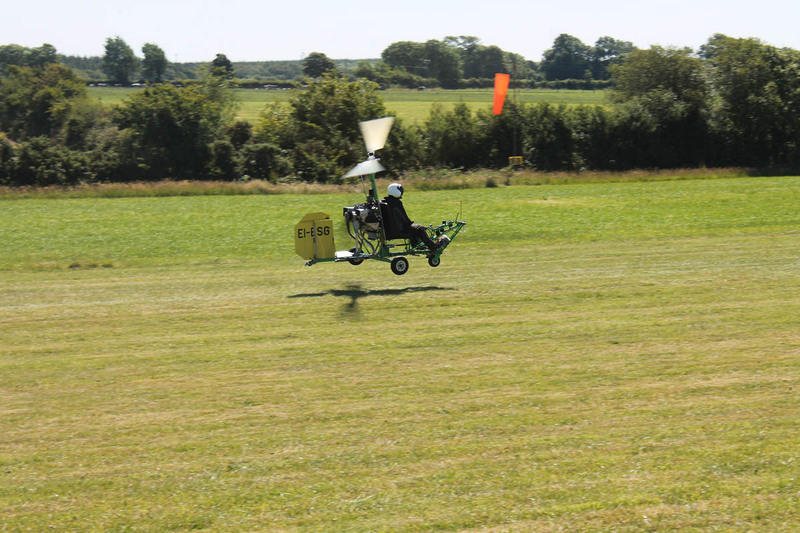 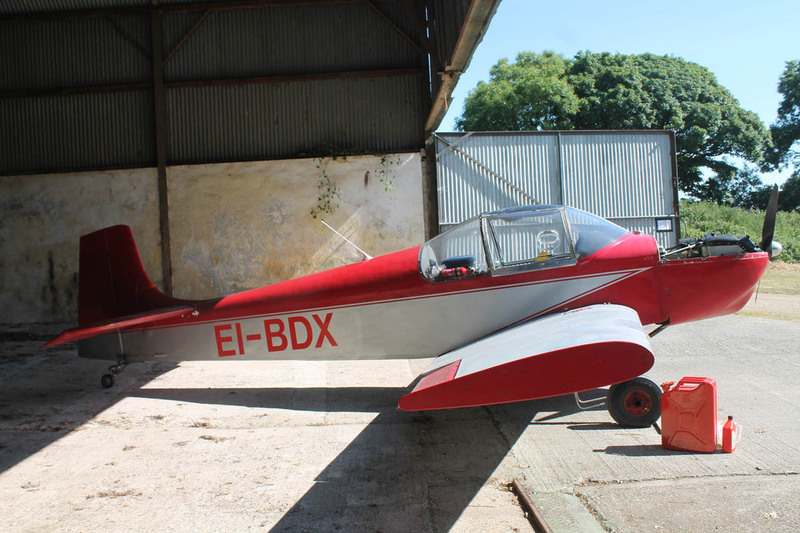 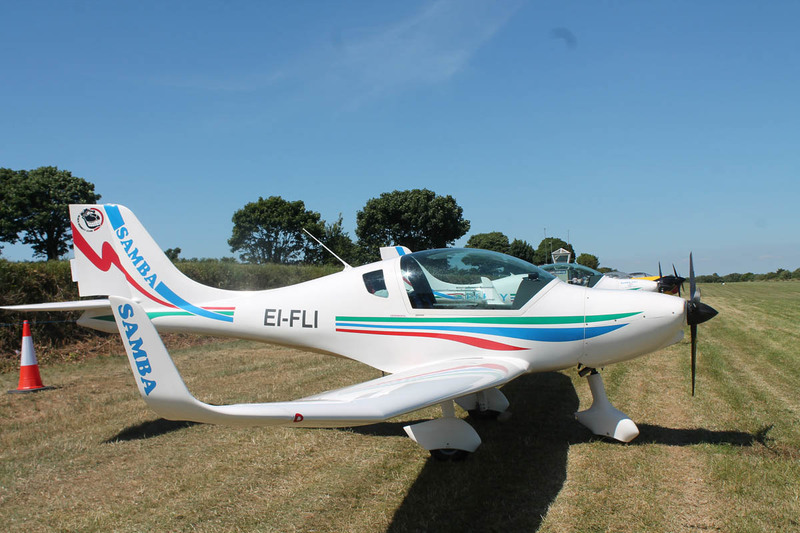 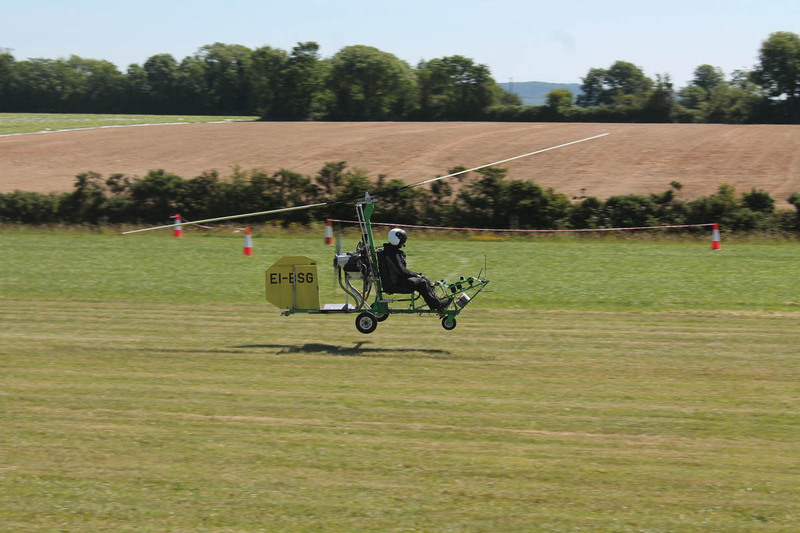 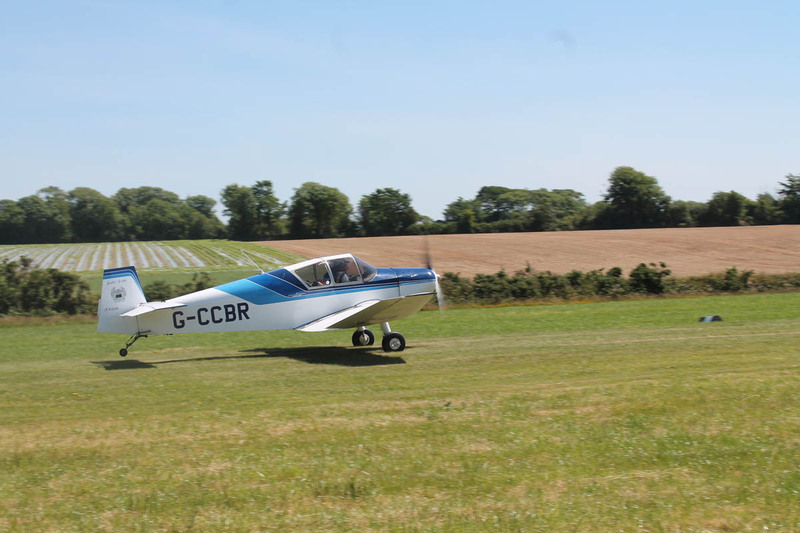 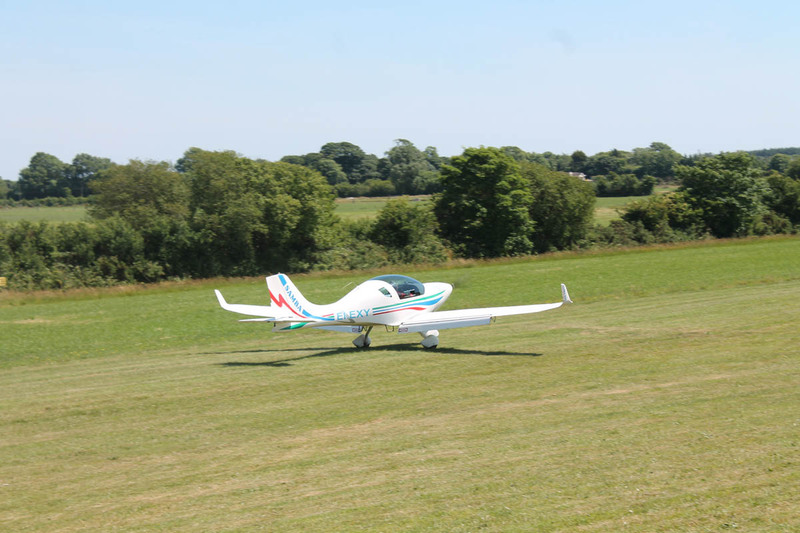 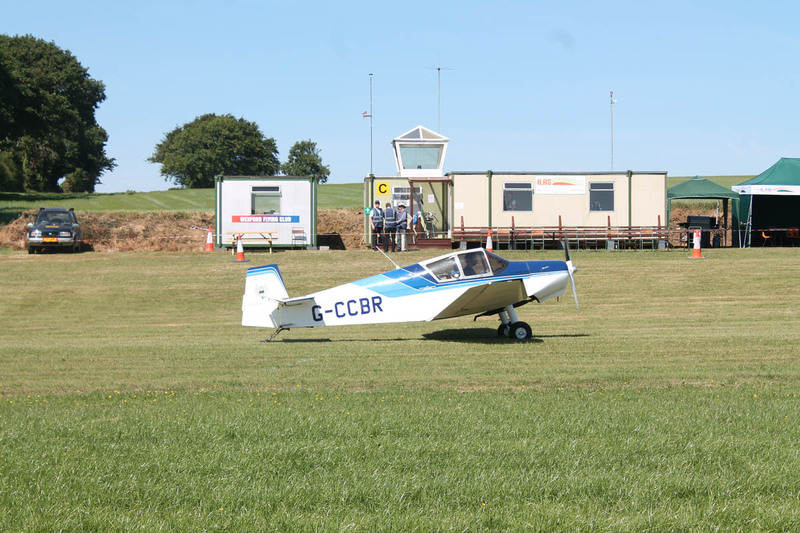 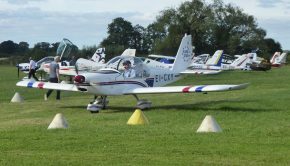 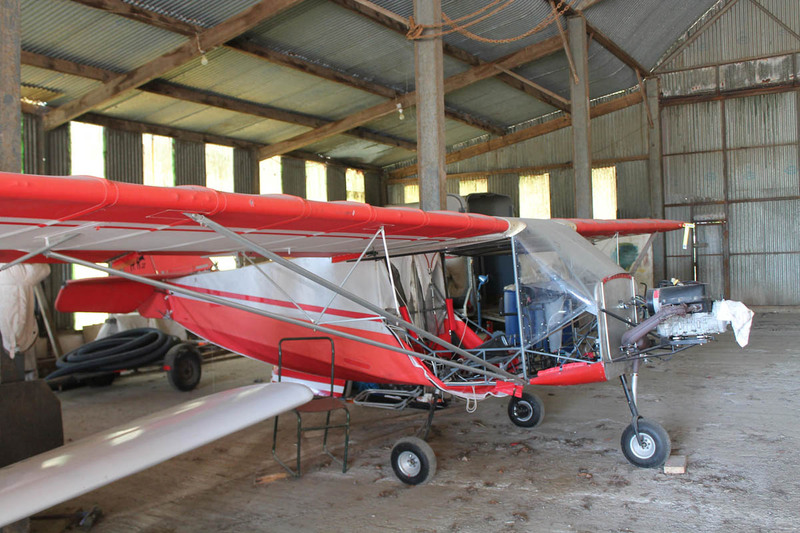 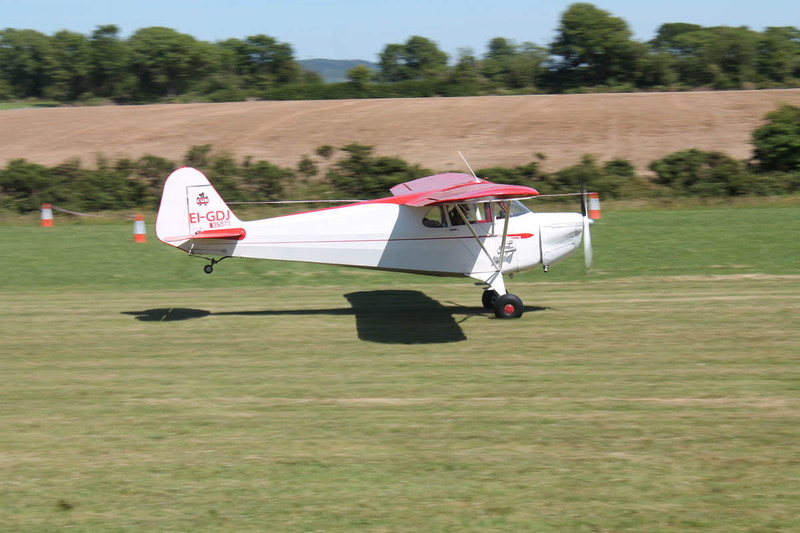 The annual ILAS Mid Summer fly-in took place on the weekend of 23rd/24th June. 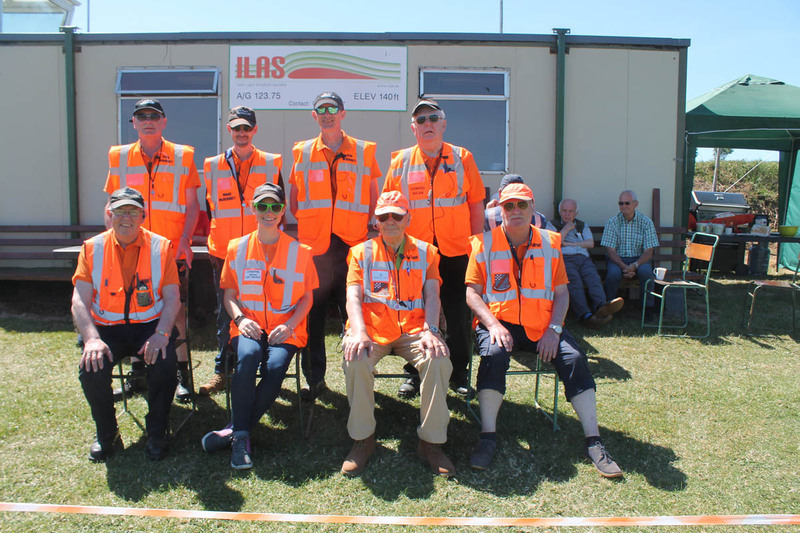 The weather was fantastic and it was well attended by members from all around the country. 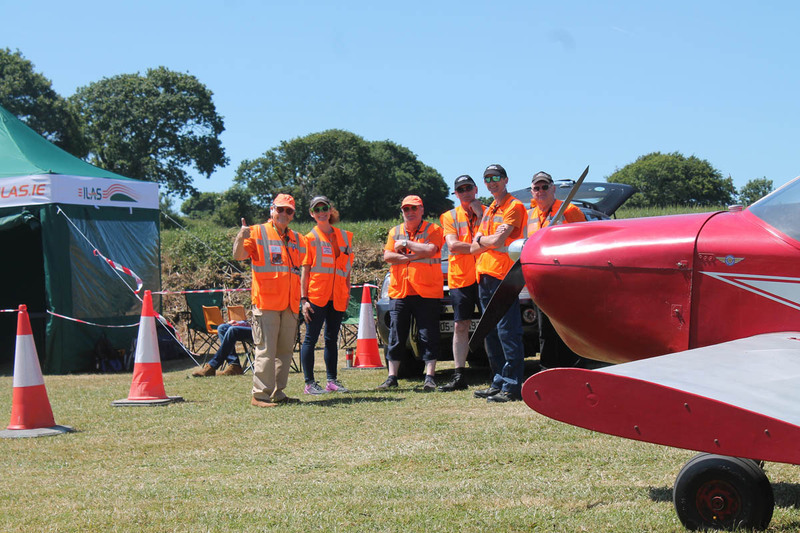 Paddy Kilduff, one of the Follow Me Aircraft Marshallers, has supplied us with this fantastic collection of photos. 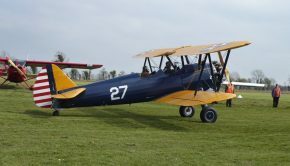 A full list of aircraft that flew in over the weekend is included at the bottom of this article.